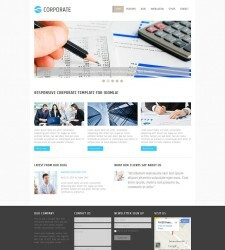 Epsilon is a responsive and modern Joomla template from the RocketTheme Joomla team. 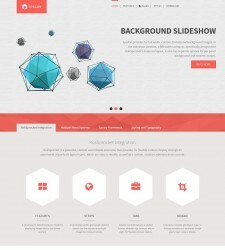 This theme has a rich visual layout with flexible features backed by the strong Gantry framework. 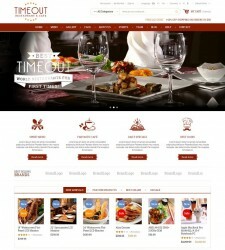 Gala TimeOut is a clean and responsive Magento theme suitable for your food, cafe, beverage or drink shops. 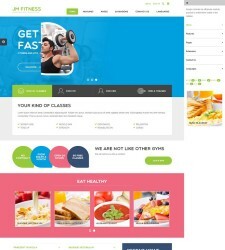 This theme comes with many color styles for you to choose your best suited one. 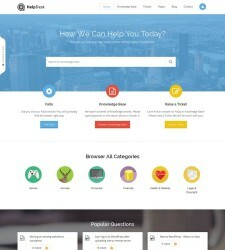 JobEngine is a responsive WordPress theme that makes it very easy to create a feature rich job board website. 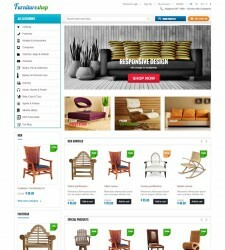 This theme comes with powerful customization tools with a simple user experience. Hot Corporate is a fully responsive, clean and professional Joomla template suitable for development of any kind of websites for companies that offer any kind of products or services. Welcome to ThemesAndMods.com. 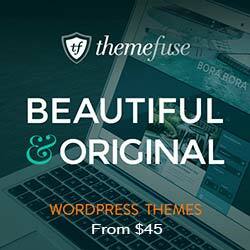 This site provides the largest collection of WordPress Themes, Plugins, Theme Clubs, Coupons & Offers available. Other than WordPress you can also find the collection of Joomla Templates, Extensions, Forum Script Themes & Modules Plus E-Commerce Shopping cart templates for OS Commerce, Zen Cart, CRE Loaded, CS Cart, PrestaShop, Magento and OpenCart. 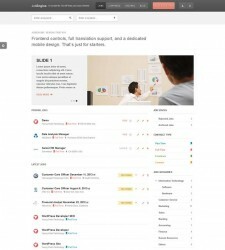 Browse thorough the sections below and make your website more stylish and functional. 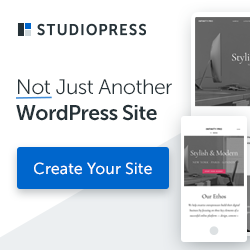 Currently, Themes & Mods holds a huge list of 3000+ premium WordPress themes, 1000+ Joomla Templates, 2000+ shopping cart templates and much more. Our database is still growing, so keep watching for more updates!